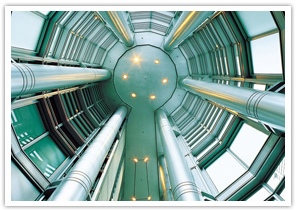 Tri-Round Stainless Steel Corp, Located in Shanghai China, markets, manufactures and stocks a wide range of stainless steel seamless & welded pipes, fittings, and items relative to stainless steel materials. We possess the capacity and the experience to meet customers' requests for a total solution of your needs for standard as well as specific projects. 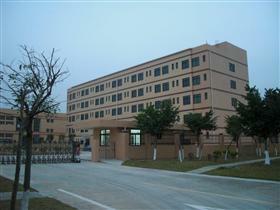 Our Shanghai factory is located in Shanghai Free Trade Zoo-Jinhai Road. We have good policies and services there. Our Wenzou factory is in beautiful Yongiang town, Wenzhou industrial area, only 2 kilometers from Wenzhou airport. Another share holding factory locates in Foshan, Guangdong province. Communications and transportation are also very convenient. The products material can be of 201, 202, 304, 314L, 316, 316L, 317, 317L, 310S, 321,347,904L,2205 and so on. 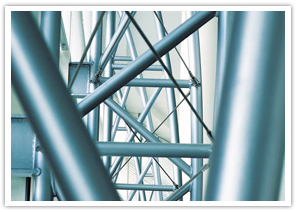 The products are of smooth internal and external surfaces, precise diameter, even wall thickness, fine metallographic structure, satisfactory mechanical and anti-corrosion properties, long life, etc. First class inspection and detection facilities ensures first class quality. 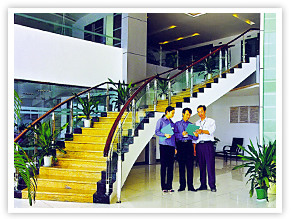 We can meet any requirements of our customers' products inspection. Our products have been widely used in petroleum, petrochemical, paper making, pharmacy, food, beer, power, ship- building, and natural gas industries, and been highly praised by all circles. Welcome new and old customers to support and cooperate, promoting development together. Our aim is to always meet the customers’ requirements for quality, deliveries and level of service to a competitive cost; we are always taking your request into our consideration. Since we always offer our best services, reasonable prices and punctual delivery, we have a good reputation with our customers. We also have our own exporting licence. It can help us to reduce the cost and serve our customers directly. 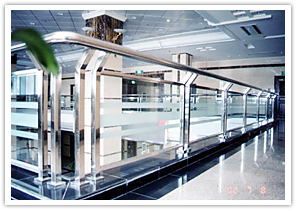 Also it can help us to improve our products quality and service ability, by mutual consultation. Anyway, you are welcome to contact with us anytime.